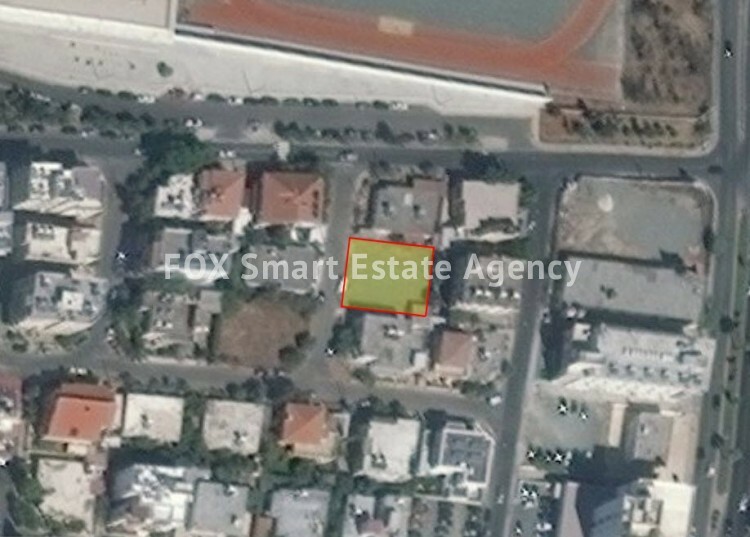 For sale this excellent plot of 521sqm is situateed in a prime location in Dasoupolis, near Limassol Avenue, just steps away from bus stops, supermarkets, banks, schools and 3km away from the city centre. The plot falls within Κα4 residential zone, with 120% building density, 50% coverage ratio with allowance for 3 floors building. Title deed available.